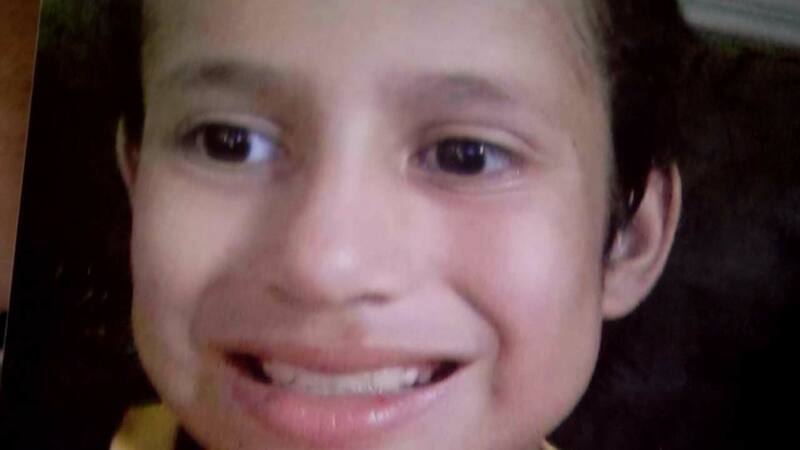 HOUSTON, Texas -- The family of Josue Flores is reeling after the bombshell that was announced Monday. Charges for Andre Jackson were dropped, and he is being released after being charged with Josue's murder over a year ago. Josue was 11 years old when he was stabbed to death while walking home from Marshall Middle School last May. In early June of 2016, 27-year-old Jackson was arrested. But the Harris County District Attorney's Office said his release comes down to DNA. The DA said the results of the DNA in a blood analysis are "at best inconclusive" and "in some ways exclude" Jackson as a suspect. No other suspects have been named, however, and prosecutors said Jackson remains a suspect despite their lack of enough evidence to convict him. Jackson's attorney said these developments don't surprise him because he was convinced he could not have committed Josue's murder. As the prosecution begins its case once again, there is a new call for the public to come forward with information to catch Flores' killer. Josue's family said they are "devastated" after learning the charges were dropped against Jackson, who they still believe killed the boy. In a statement to Eyewitness News, his sister Guadalupe Flores asked for privacy as she and her family deal with this new information. "We are too devastated and broken up that a killer is being let loose due to insufficient evidence," Guadalupe Flores said. The Harris County District Attorney's office briefs the media on the Josue Flores case. "I know it doesn't matter what I think, but in my heart I know that he is the killer. But I know there's not enough evidence for them to keep him in jail, but that's how the system goes. If they don't have any evidence they have to let you go," she said. Josue would have turned 12 last August. But on May 17, 2016, Josue was stabbed 20 times. Jackson admitted he was in a video taken near the scene. A veteran who knows Jackson said he was in total shock over the arrest. He says when he learned Andre Timothy Jackson had been charged in the murder, he said, "I couldn't believe it." The man says he met him while at the Salvation Army Harbor Light center. The two were in a veterans program and had served as Marines at different times in Iraq. Jackson was in the United States Marine Corps and was discharged in 2011, according to HPD. Another man was also previously charged and released in the murder. The horrifying situation happened Tuesday afternoon outside Richard Guerra's home. It was difficult for Guerra to recall what happened next. Omar Garza lives just down the block. Just moments after the stabbing, Garza said a man raced by his house. Garza told police what he had witnessed. He later picked a 31-year old man - the first suspect in the case - out of a police lineup.